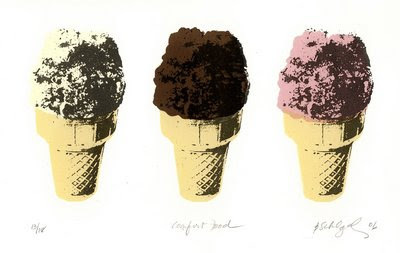 Scoopalicious: July is National Ice Cream Month! Happy Happy Happy National Ice Cream Month! To celebrate the best month of the year, we're going to make it our goal to do a post-a-day about ice cream. Don't worry, no test on July 31, but you will leave the month a little more ice cream savvy!